UCL (University College London) is London’s leading multidisciplinary university, with 11000 staff, 35000 students and an annual income of over £1bn. The Environment Agency works to create better places for people and wildlife, and support sustainable development. The EA is an executive non-departmental public body, sponsored by the Department for Environment, Food & Rural Affairs. Thames Water is the UK’s largest water and wastewater services provider and we supply around 2,600 million litres of tap water across London and the Thames Valley. 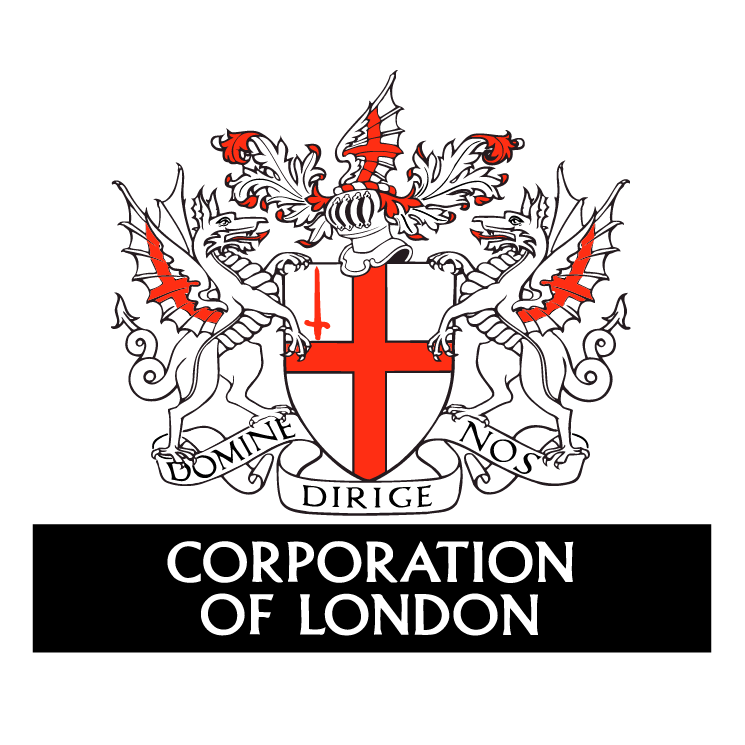 The Corporation of London aims to support and promote London as the world’s leading international financial and business centre and attract new business to the capital and the whole UK. They work in partnership with local communities to increase skills, employment and opportunities for all Londoners, including through the City Bridge Trust. Their role is to enhance the capital as a hub of culture, history and green spaces for Londoners – residents, workers, and visitors. We’re the government’s adviser for the natural environment in England, helping to protect England’s nature and landscapes for people to enjoy and for the services they provide. Natural England is an executive non-departmental public body, sponsored by the Department for Environment, Food & Rural Affairs. Our birds and wildlife are increasingly vulnerable in a rapidly-changing world. 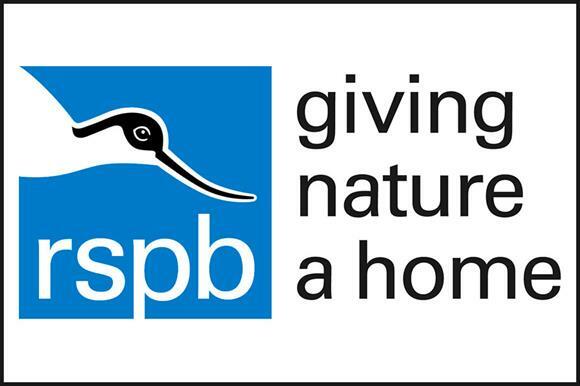 The RSPB’s mission is to create bigger, better, more joined-up spaces for nature to save our wildlife, and our shared home. Essex County Council provides a range of services aimed at improving the lives of our residents in Essex. Our ambition is to deliver the best quality of life in Britain. We will achieve this by providing high-quality, targeted services that deliver real value for money. The European Marine Observation and Data Network (EMODnet) is a long term initiative from the European Commission Directorate‐General for Maritime Affairs and Fisheries. It consists of a network of organisations working together to assemble marine data, data products and metadata from diverse sources within Europe in a uniform way and make these available via the internet. As part of the process to centralise and maintain the growing amount of data TEP is beginning to generate, we have established a partnership with EMODnet through their Associated Partnership Scheme, and have also created a Data Hub page to make our in-house produced data publicly available. The Institute of Marine Engineering, Science and Technology is the international professional body and learned society for all marine professionals. Through their NGO Partnership, TEP receives support for capacity building and professional development through access to complimentary membership benefits, knowledge-sharing and online promotion. As part of the partnership agreement, all full-time members of staff at TEP enjoy an affiliate membership with IMarEST, and all volunteers can sign up for either free student membership or a complimentary 12-month affiliate membership trial. In addition, every paid member of TEP will receive a complimentary 12-month affiliate membership trial with IMarEST. For details on this will be available shortly.